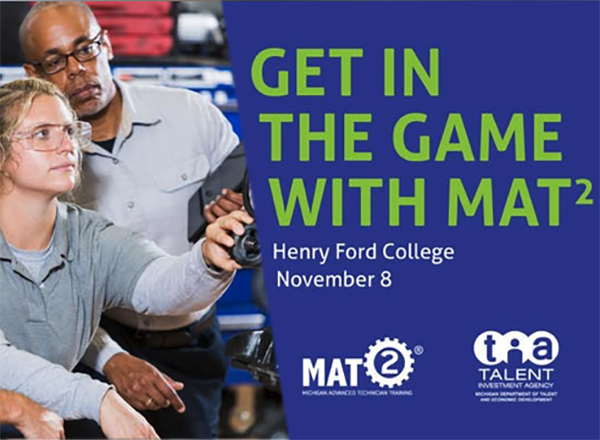 The Michigan Advanced Technician Training (MAT2) program will hold a company fair at Henry Ford College (HFC) called “Get in the Game with MAT2” hosted by YouTube star Joel Goss Thursday, Nov. 8, from 5:00 to 8:30 p.m. in the Community Room East of the Welcome Center (Bldg. WC on the main campus). “Get in the Game with MAT2” is designed to highlight high-paying, high-tech careers available to students through the MAT2 training program. Goss, a Michigan native who hosts Nobody Epic, a YouTube channel with 1.4 million followers, will host the event and talk about his unusual career path as a professional gamer, conveyed in his distinctive, witty style. The MAT2 program allows Michigan students to attain tuition-free degrees and fast-track them into high-tech, high-paying manufacturing careers such as mechatronics and computer numerical control (CNC) engineering. The program is a public-private collaboration in which employers pay tuition for an apprentice’s associate degree and provide on-the-job training with pay. Students who receive their degree and complete the three-year program requirements successfully have a job upon graduation in an in-demand field. 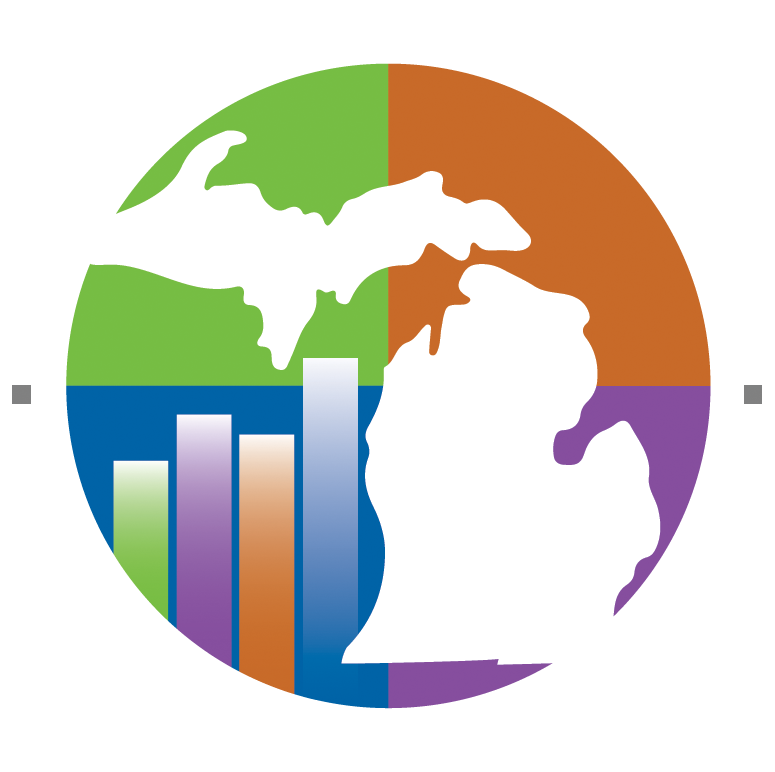 Michigan employer demand is soaring for middle-skill workers – those with more than a high school diploma but less than a bachelor’s degree, such as largely technical jobs in manufacturing and health care. The need for advanced manufacturing employees is expected to remain strong as Baby Boomers retire with more than 5,700 job openings anticipated in Michigan through 2024. Average wages for full-time jobs in this arena are $23.37 an hour. State estimates show that there will be a need for 15,000 new high-tech manufacturing workers annually through the next decade with average annual wages of $51,000, according to the Michigan Bureau of Labor Market Information and Strategic Initiatives. For questions or more information, contact Kevin Chau at chauk@michigan.gov.